Responding to the refugee crisis with CAFOD. 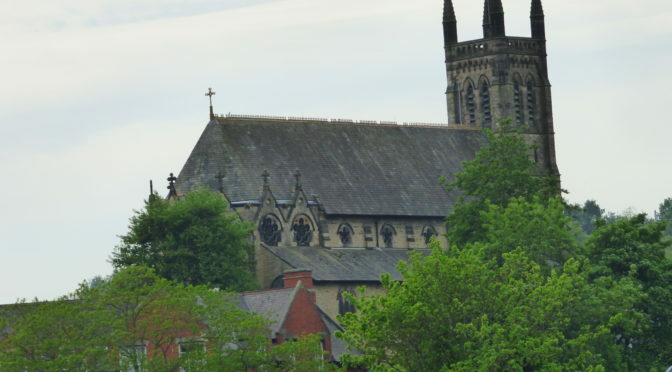 Join with Durham Martyrs parish in a walk on Saturday 23 June, leaving St Joseph’s, Gilesgate after 10.00am Mass, to St Cuthbert’s, St Godric’s and St Bede’s presbytery. Booking essential: contact Durham Martyrs Parish Secretary on 0191 384 3810.